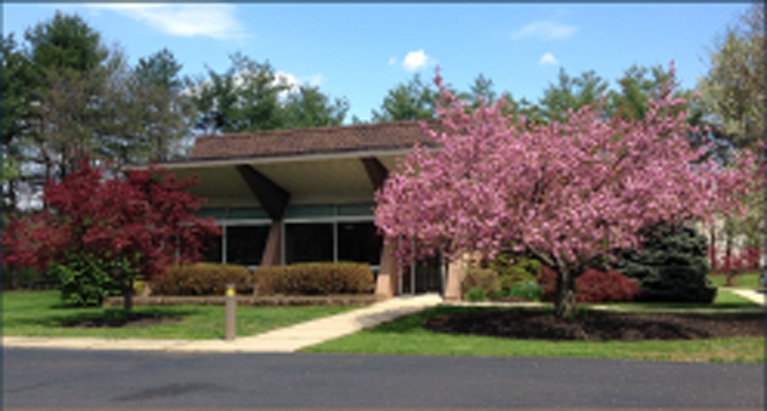 Welcome to our Doylestown Dental Practice! On behalf of our entire professional team, we welcome you to Doylestown Dental Group. Our warm, friendly approach, combined with extensive training and skill, ensures that you will always be treated with the highest quality care and the utmost respect for your concerns. There are fewer than 25 board certified prosthodontists in the state of Pennsylvania. As a member of this elite group, Elyce Link-Bindo D.M.D, F.A.C.P is uniquely qualified to provide the highest level of expertise. A prosthodontist is a dentist who specializes in dental implants, crowns, veneers, and full mouth rehabilitation. This specialization provides a level of skill that goes above and beyond the training of a cosmetic or general dentist. This includes three years dedicated to clinical and laboratory experience, advanced-level courses, patient care, and research. Much like a cardiologist is the authority in treating heart complications, a prosthodontist is the leading dental expert in cosmetic and implant dentistry. We are smile makeover specialists, and it is our goal to restore health to damaged teeth with compassionate care and state-of-the-art treatment. Our primary focus is to deliver the prosthodontic and restorative services you need to enjoy a lifetime of optimal oral health. 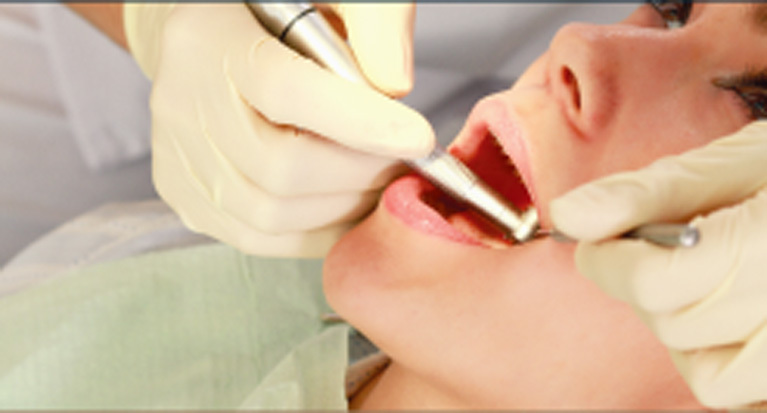 We pride ourselves in our ability to manage dental complications. We would be happy to evaluate any problems you may be experiencing relating your dental implants, dental pain, and any other concerns you may have. If we determine that your dental treatment requires the services of a specialist such as a periodontist or oral surgeon, we will be happy to coordinate all aspects of your treatment to ensure that you receive the best possible care. It is our intention to deliver high-quality restorative, esthetic, and preventative care that integrates health, comfort, and beauty. We assure you that with every visit, we will strive to go above and beyond your expectations with effective communication, efficient skills, and attention to detail. Every member of our team understands the importance of keeping you informed about the best steps you can take to maintain your oral health. That is why patient education is the cornerstone of the services we provide. We know that the more information you have, the easier it will be for you to make appropriate decisions about your restorative dental treatments. At Doylestown Dental Group, we believe in the importance of listening to our patients. We believe the concerns of the patient come first. Our friendly team is always available to answer all your questions, and we will be happy to arrange a personal consultation. At that time, we will discuss your dental concerns and work with you to develop an effective, customized treatment protocol. If you’re unhappy with your smile – whether it’s the color or shape of your natural teeth or the fit of your dentures – a prosthodontist has the advanced training needed to help you achieve your best possible smile. You will be amazed at how a change in your smile can transform your life. Our entire professional team looks forward to the opportunity to show you the difference that high-quality restorative dentistry can make to your oral health and self-confidence.